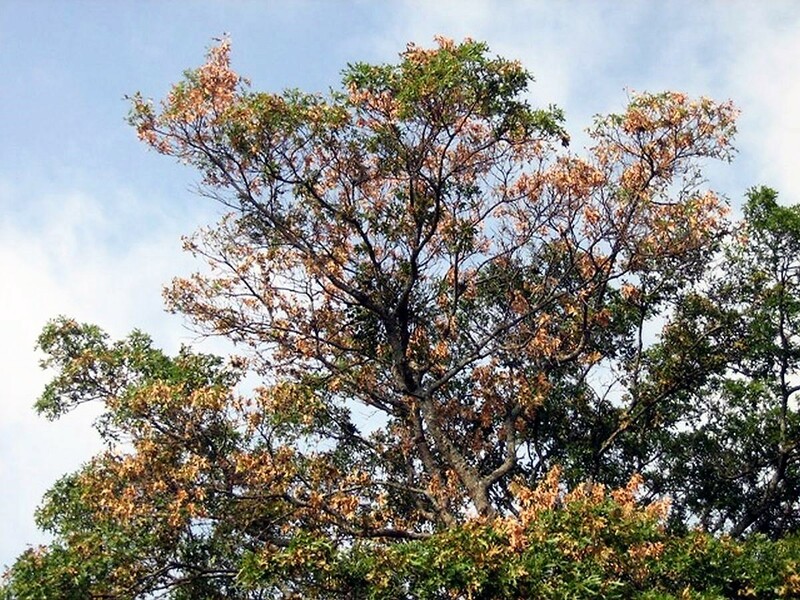 Home/Landscaping, Tips, Trends/When Japanese Beetles ATTACK! Recently, we’ve seen increased activity of the invasive and destructive summer pest: the Japanese Beetle. Measuring about 1/4-inch long with shiny, metallic-green bodies and copper-colored wings, Japanese beetles can often be found feasting on rosebuds from the inside out. The good news is that it is not too late to treat for Japanese beetles! Japanese beetles will devour just about everything in their path, so please contact us at the earliest sighting so we can apply treatment. Before emerging as a beetle, these guys start as a grub, living under lawns and in flower and garden beds. To keep these beetles at bay, we recommend starting with an effective grub control. Our summer fertilization and grub control treatments are applied simultaneously and are now under way. 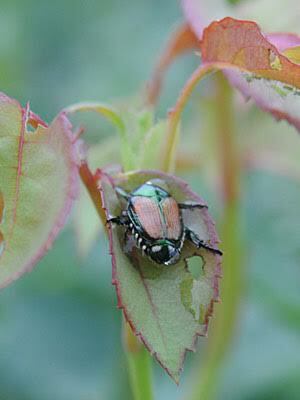 Yearly treatments can help to prevent Japanese Beetles and other pesky pests. Let us know if we can help! John Koster2017-07-13T15:36:54-05:00July 13th, 2017|Landscaping, Tips, Trends|Comments Off on When Japanese Beetles ATTACK!